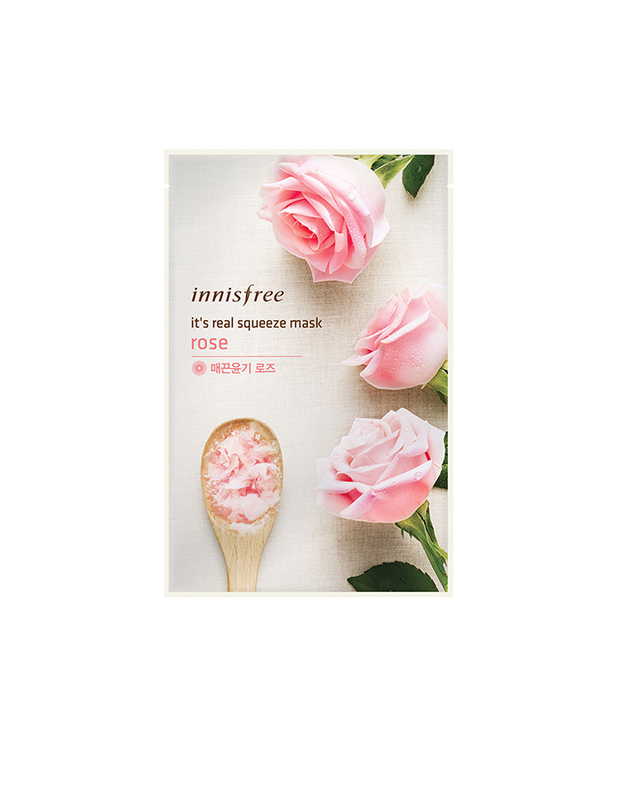 This sheet mask with fragrant moisture squeezed from roses leaves skin looking smooth and radiant. 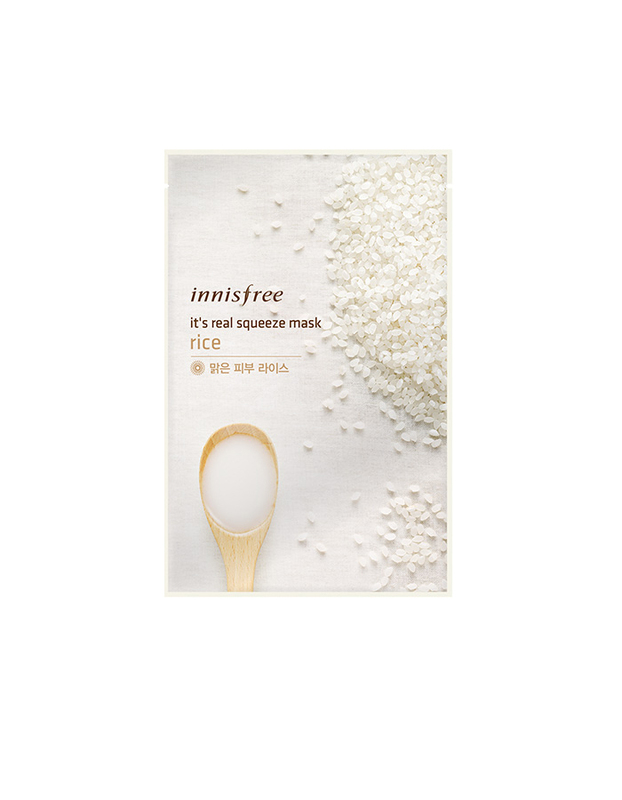 This sheet mask with nutritious and pure rice extracts helps dull skin look clear and bright. 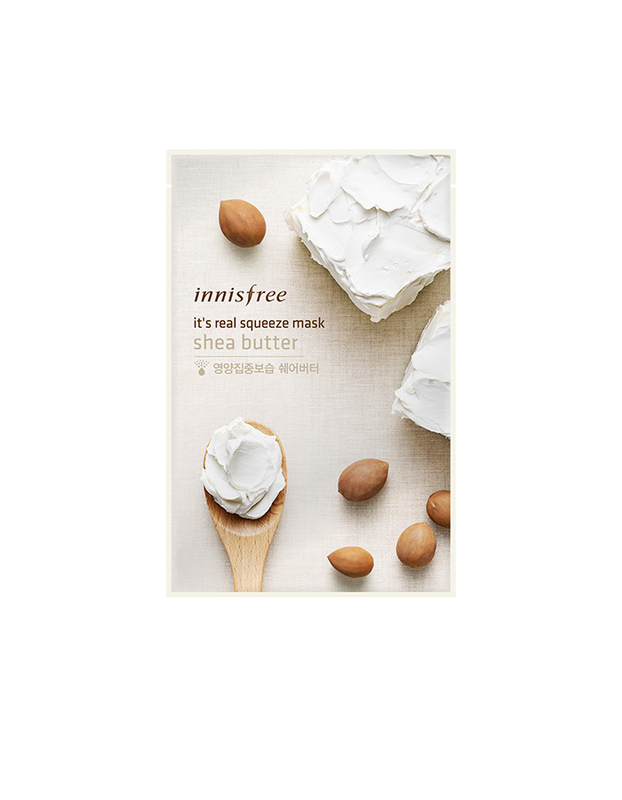 This sheet mask with the incredible moisturizing capacity of shea butter delivers moisture deep into dry and parched skin. 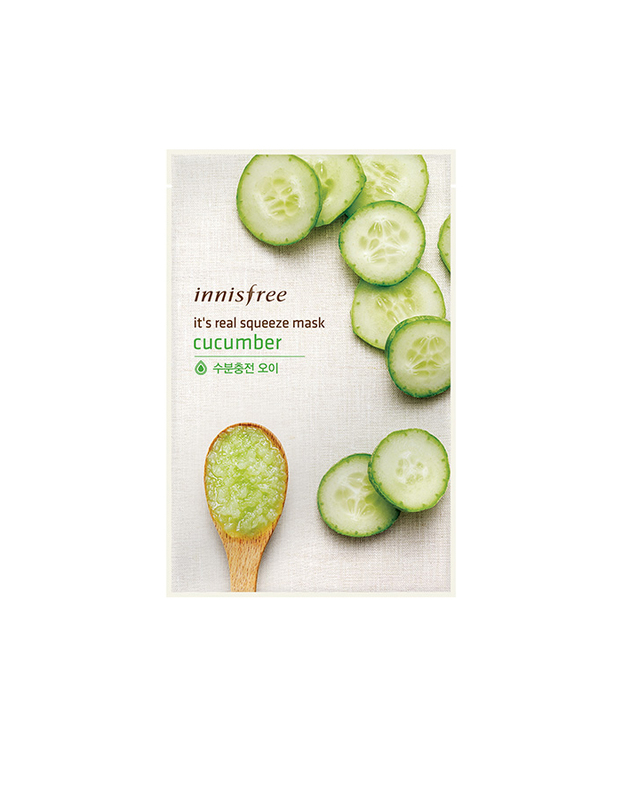 This sheet mask with moisure from fresh squeezed cucumbers provides abundant moisture to dry skin. 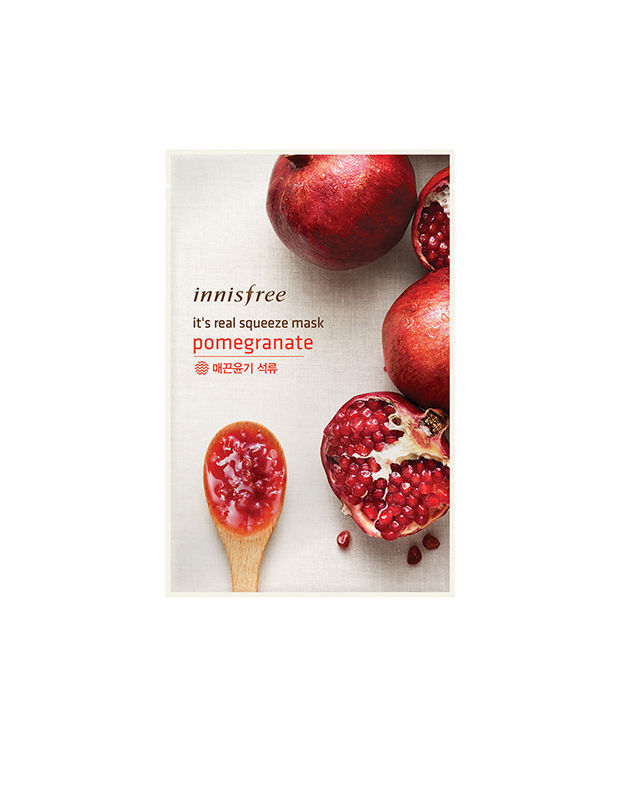 This sheet mask is with moisture from squeezed pomegranates leaves skin feeling firm and supple. 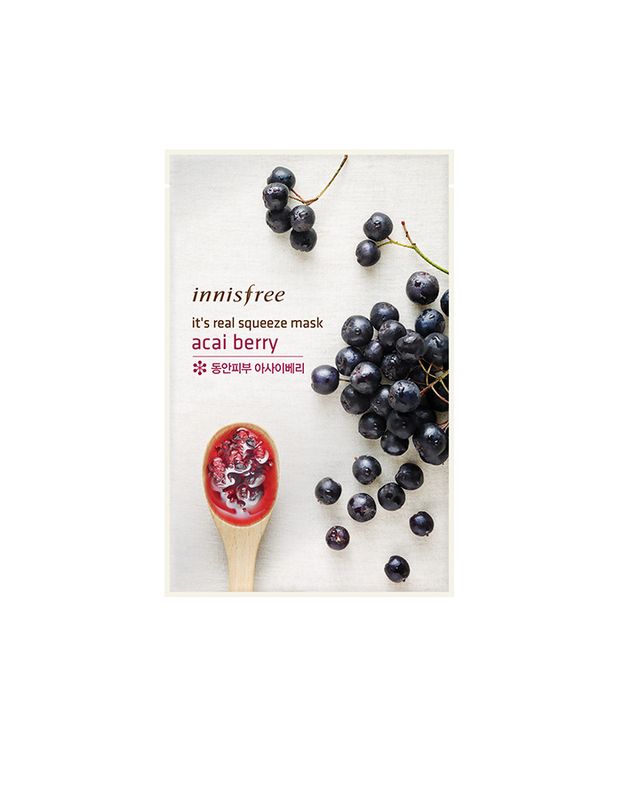 This sheet mask with squeezed acai berry is full of nutrients to keep skin looking firmer and smoother. 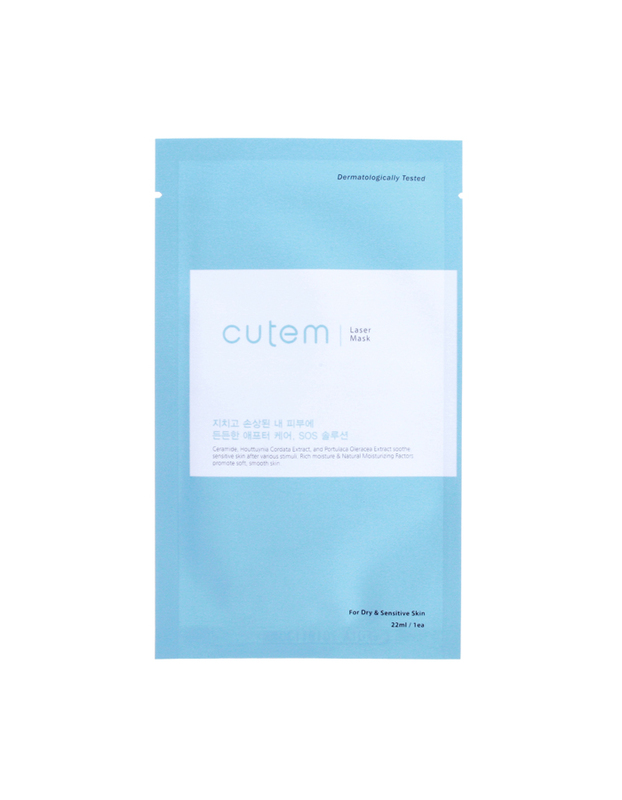 Ceramide, houttuynia cordata extract, and portulaca oleracea extract soothe sensitive skin after various stimuli. 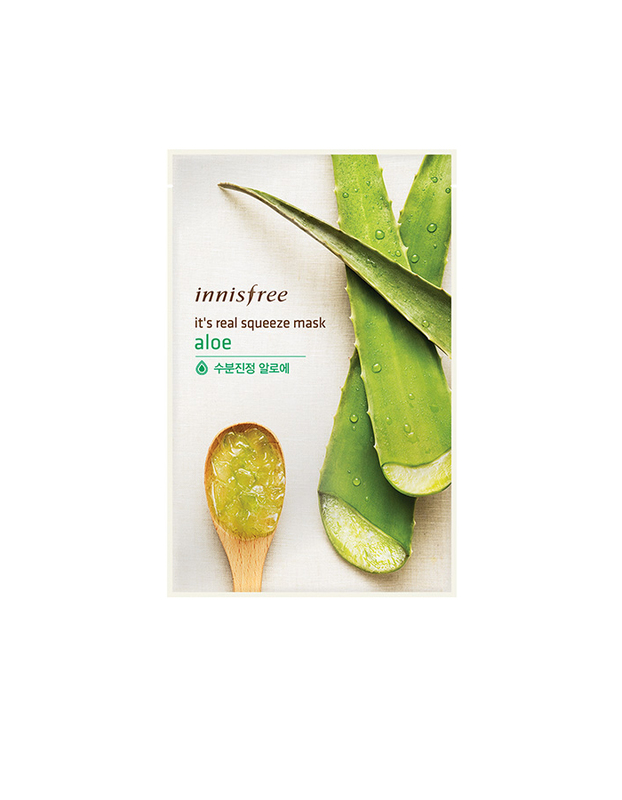 Rich moisture and natural moisturizing factors promote soft and smooth skin. 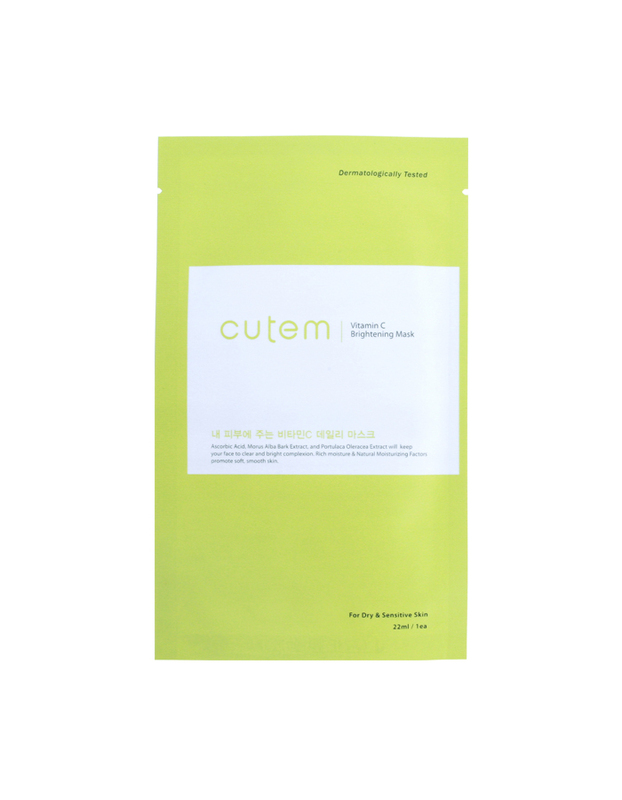 Ascorbic acid, morus alba bark extract, and portulaca oleracea extract will keep your face clear and bright complexion. 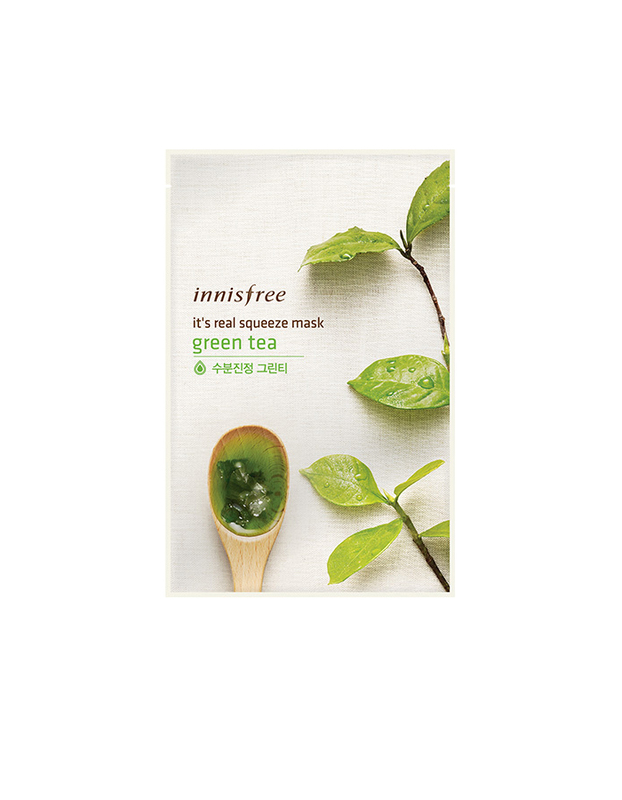 Rich moisture and natural moisturizing factors promote soft and smooth skin.